There wouldn’t be anything wrong to say that the ongoing drama ‘Ranjha Ranjha Kardi’ is creating a good amount of buzz around the country. Starring Iqra Aziz, Imran Ashraf and Syed Jibran in lead roles, the TV serial has become the talk of the town and now the audience impatiently wait for new episodes every time. The drama offers an intriguing mix of emotions, comedy, drama and what people love the most about the drama is Imran Ashraf’s acting skills. Moreover, his ‘Bhola’ has completely stolen the limelight from others, leaving the audience completely awestruck. People are absolutely left stunned with Imran Ashraf’s portrayal of a mentally challenged person and people just cannot stop praising his acting skills. Apart from the mainstream audience, many local celebrities are also in awe of the Imran’s character. 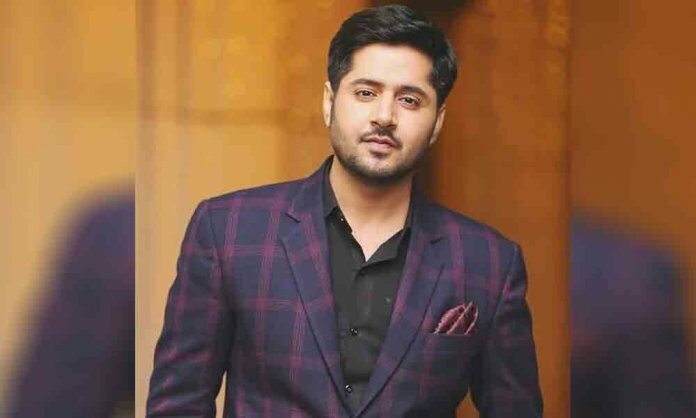 Celebrities like Mahira Khan, Mawra Hocane, Mikaal Zulfiqar and others have praised Imran Ashraf for exceptionally pulling off such a difficult character. Imran Ashraf is such a brilliant actor!! Imran Ashraf is the best Actor we have. Period.